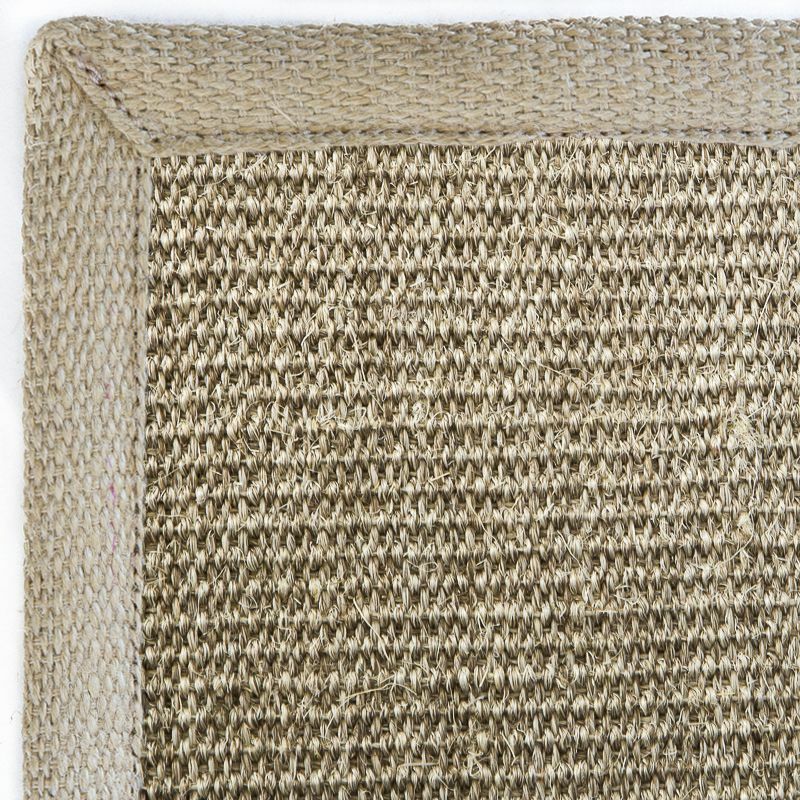 Made from the toughest of all the natural fibres, sisal is made from the fibers of the Sisalana plant, or the agave plant. 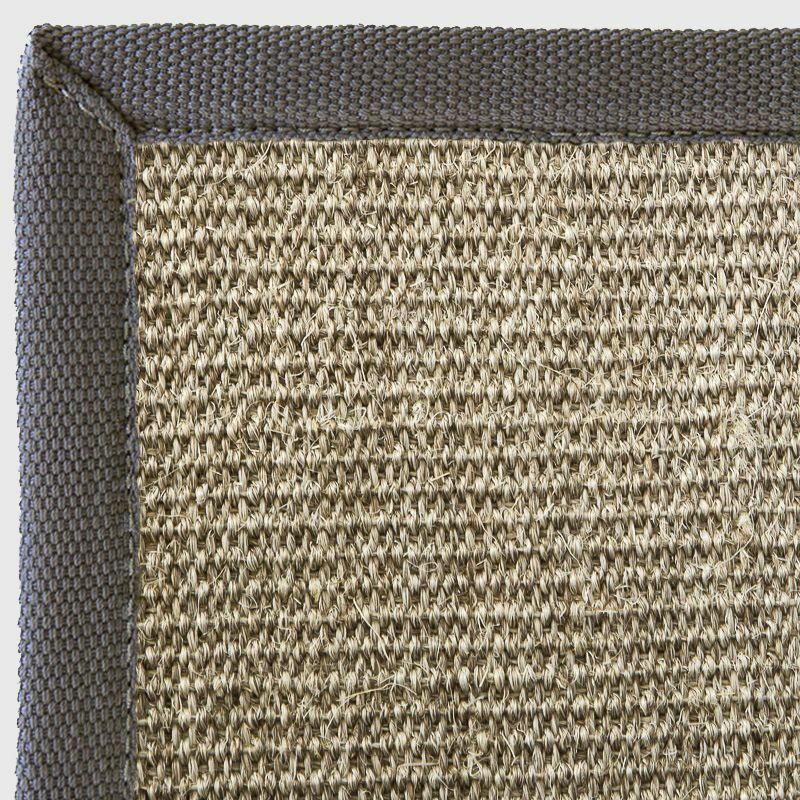 Sisal rugs are manufactured from natural fibres and are therefore indoor products or if used outdoor should be restricted to covered areas. 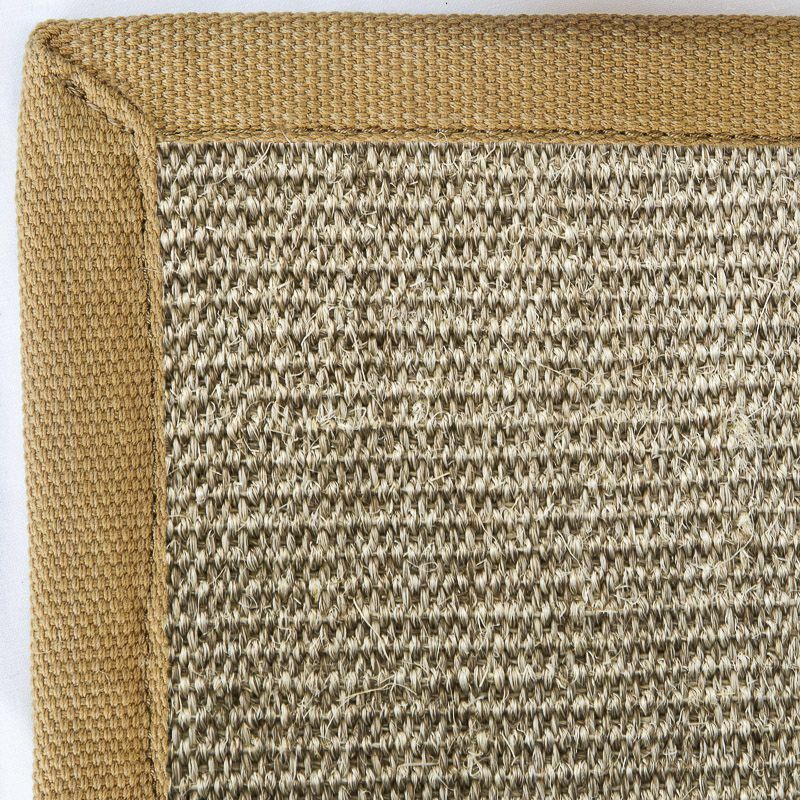 Every sisal fibre in Rebtex manufactured carpets is uniquely protected against spills by the Rebtex Fibregard protection process. 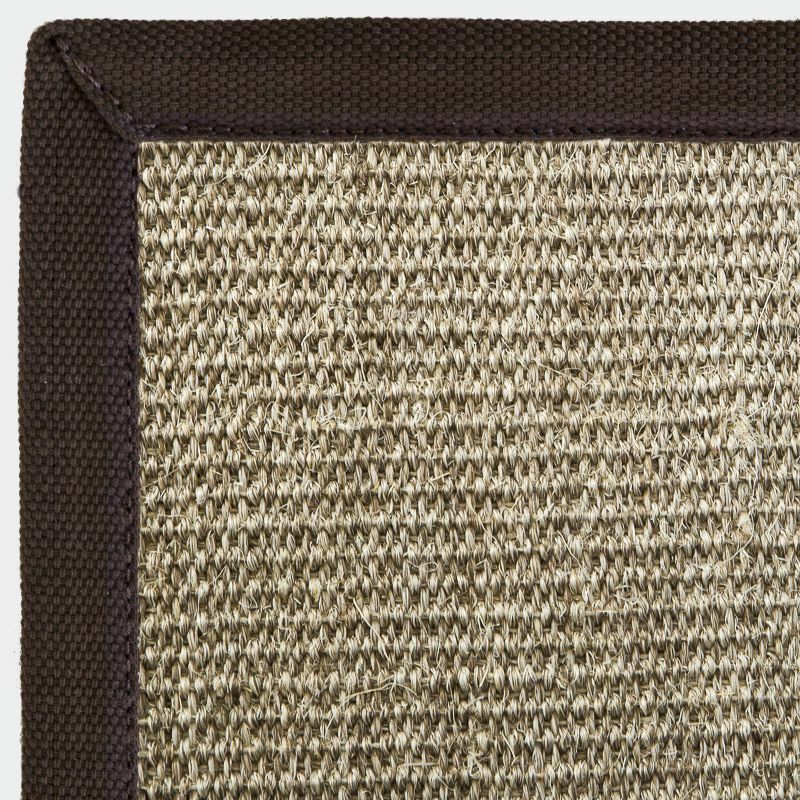 This process adds additional protection to every fibre throughout the rug, buying you those precious moments to blot the spill before it can become a stain. 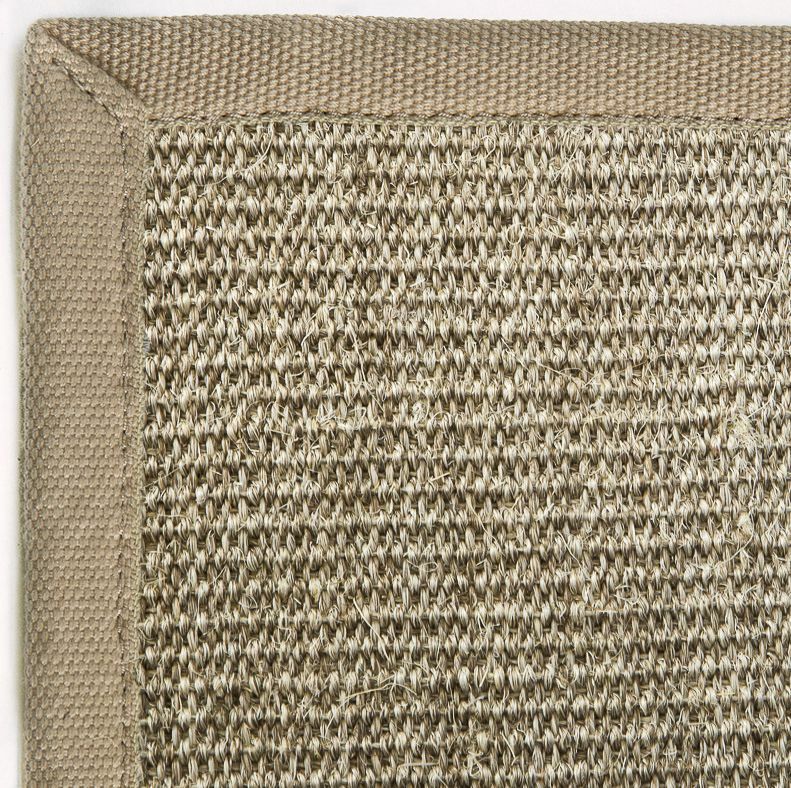 Unless requested, all Rebtex sisal rugs are supplied with a natural latex backing. 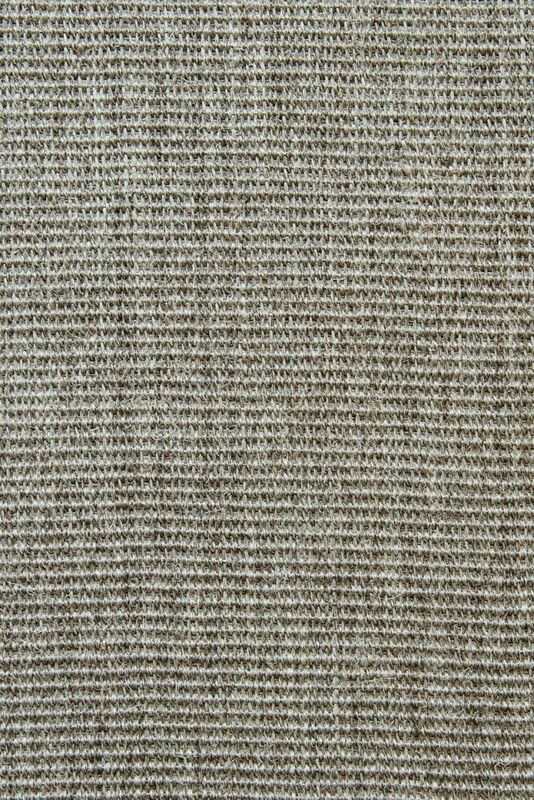 As the latex will breakdown over time it is recommended that the rugs are lifted and swept out as a regular maintenance routine. 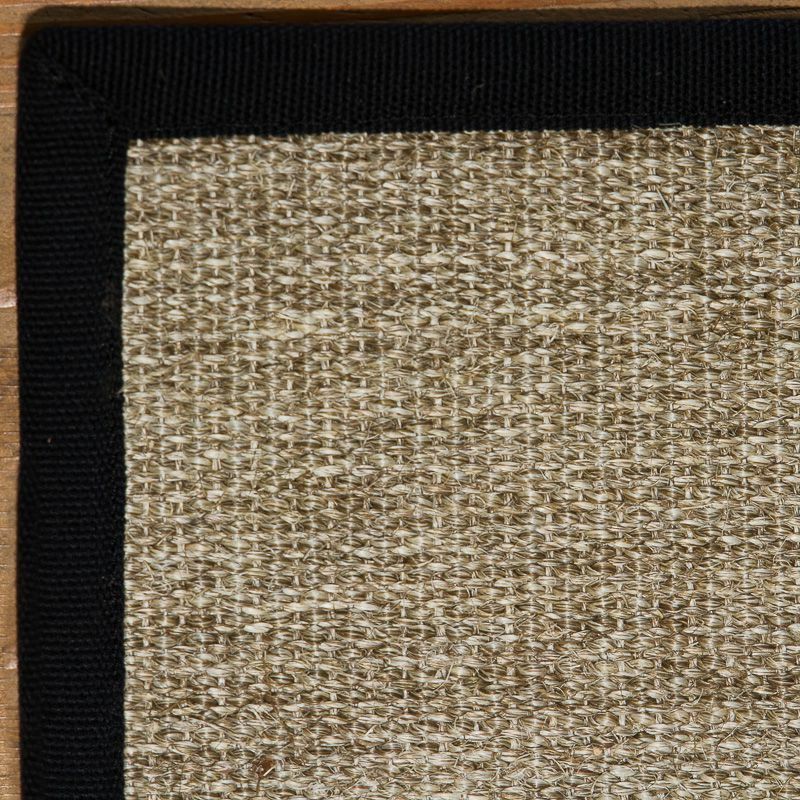 Should the rugs be very large and difficult to move we recommend an underlay is placed under the rug.